With Hannibal officially dead, Mads Mikkelson is free to pursue other projects and the studios have wasted no time in courting him, as rumors are swirling that the actor is being pursued by Marvel Studios for a role in the upcoming Doctor Strange film. 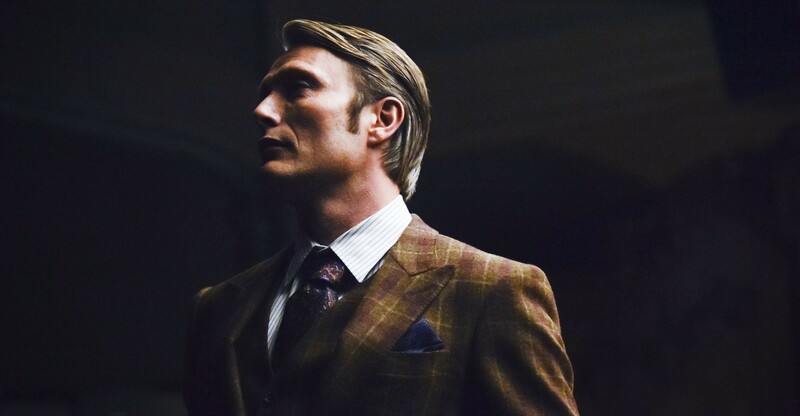 Variety reports that Mikkelson is in early talks for a villain role, but they can’t pin down exactly which bad guy the Danish actor will portray. Chiwetel Ejiofor is already playing Baron Mordo, a classic Doctor Strange adversary, who trains with the good doctor under the Ancient One in the ways of the mystic arts, so that takes one name off the board. He could be playing Dormammu, an otherworldy being who wants to invade this dimension. That would be interesting but it would require a lot of CGI – unless Marvel went another route and portrayed Dormammu differently than the comics. But with the rumors of this being akin to Fantasia and Inception in terms of visuals, I don’t think Marvel would feel weird about portraying Dormammu as he appears in the comics. My theory – and it’s a long shot – would be a pretty cool one. Mads Mikkelson could play the king of the Vampires and help bring a classic Doctor Strange storyarc to the big screen. They wouldn’t have to use him fully. He could be used to tease a sequel. And with the rumors of a Blade series on Netflix surfacing recently, it would go a long way to tying in the Marvel Cinematic Universe and the Marvel Netflix Universe with crossover potential. This isn’t the first time Marvel has gone after Mikkelson. The studio wanted him for Malekith in Thor: The Dark World, a role that eventually went to Christopher Eccleston. Hopefully this is the time that Marvel actually gets him, as I think working opposite Benedict Cumberbatch is actually a little more promising in this aspect. Doctor Strange, which will be helmed by filmmaker Scott Derrickson, will open in theaters November 4, 2016. This entry was posted in Breaking News, Film, Marvel and tagged doctor strange, Mads Mikkelsen, scott derrickson. Bookmark the permalink. Michael B. Jordan to be One Half of ‘Blood Brothers’?